The children were unable to contain their excitement when I told them that we were going to the Sentosa 4D AdventureLand the night before. Thanks to Sentosa, we were able to experience the launch of their new 4-D experience, Happy Feet Mumble's Wild Ride! 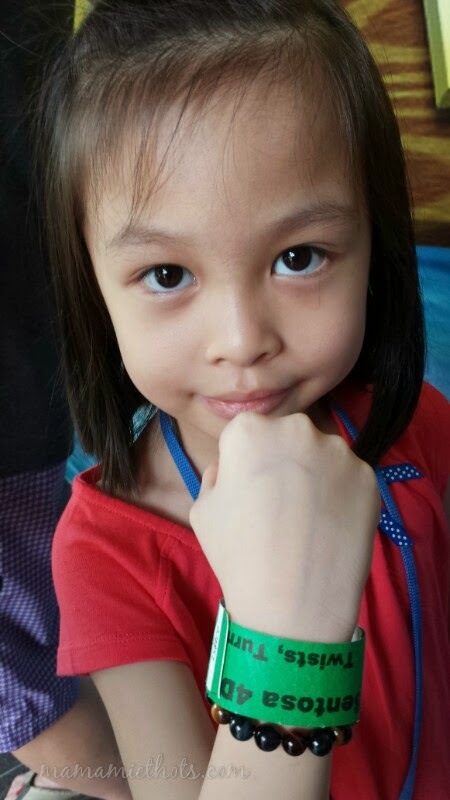 presented for the first time in Asia. 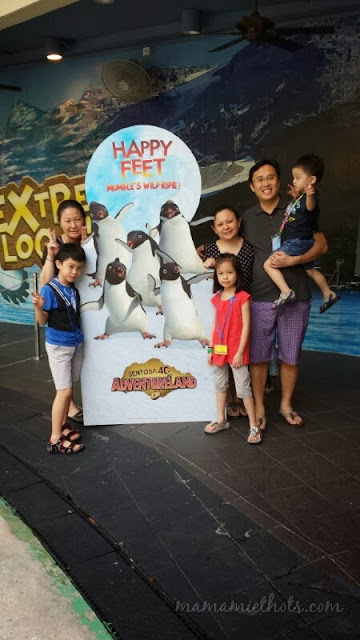 Join Mumble and his hilarious penguin friends who dare to race down the frozen cliffs of Antarctica at chilling speeds. 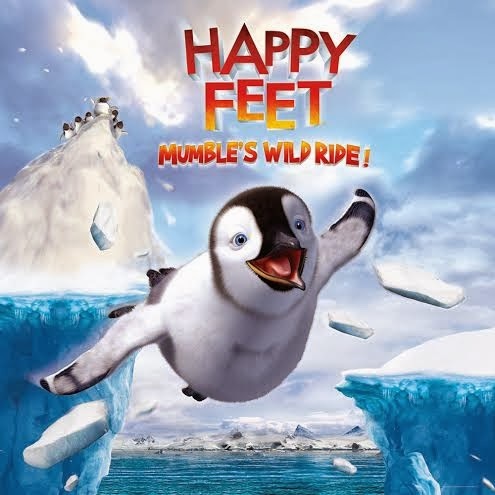 See how Mumble escape from the leopard seal's chase when the fun turns into a suspenseful chase. 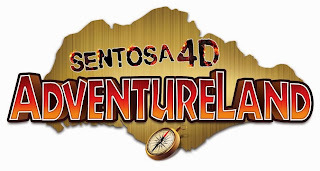 Besides that, visitors will also have unlimited admissions to watch the 4-D movie 'Journey 2: The Mysterious Island'; sit through the thrilling virtual 4-D roller coaster 'Extreme Log Ride'; and play the interactive 4-D shoot-out game 'Desperados'! With this tag on the wrist, the children went to queue again and again until I lost count of how many times we actually took those rides. 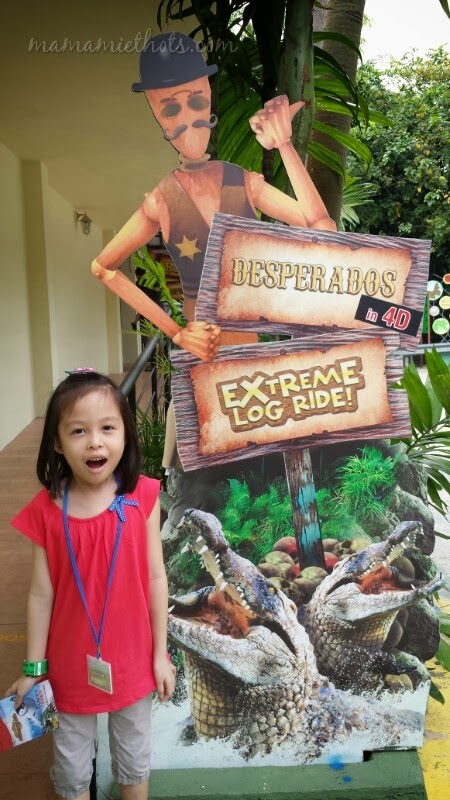 The rides which they enjoyed the most was the Extreme Log Ride for the virtual roller coaster ride. 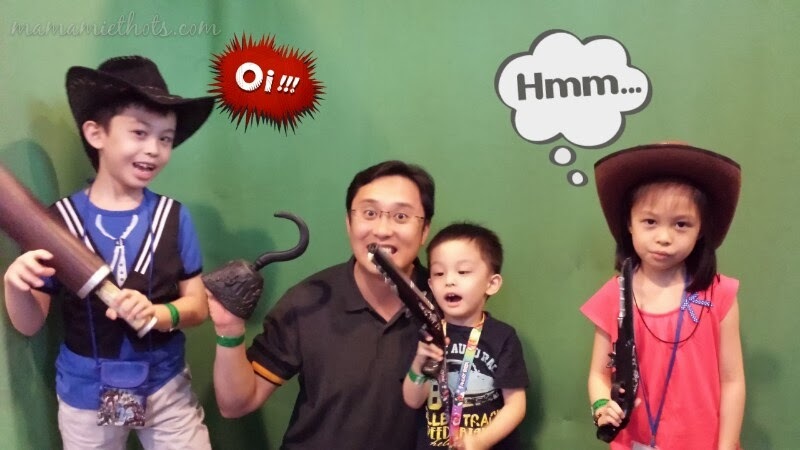 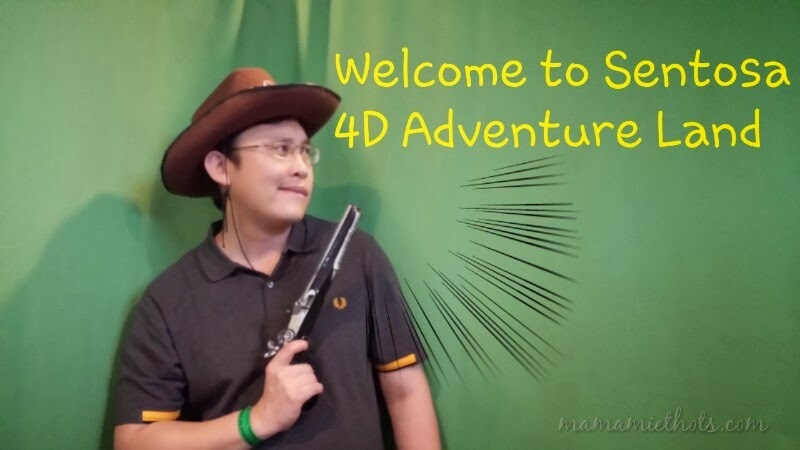 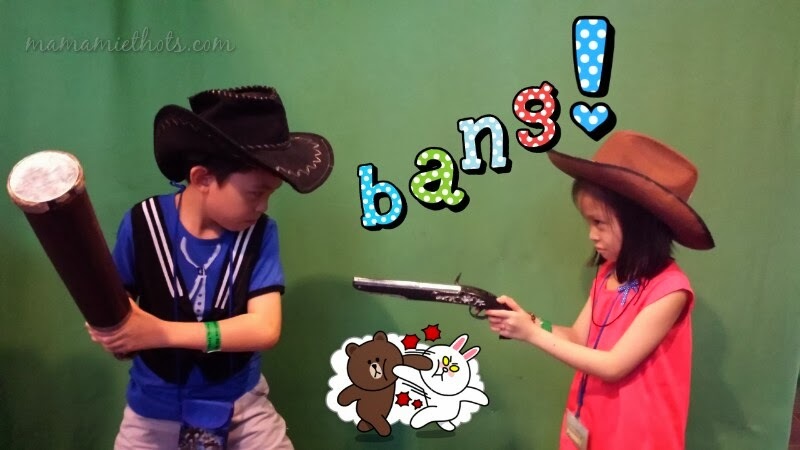 They also enjoyed the 4-D interactive shoot-out game whereby each of them grabbed a motion-sensor pistol and rode on a motion-based saddle seat and fired those bad guys. 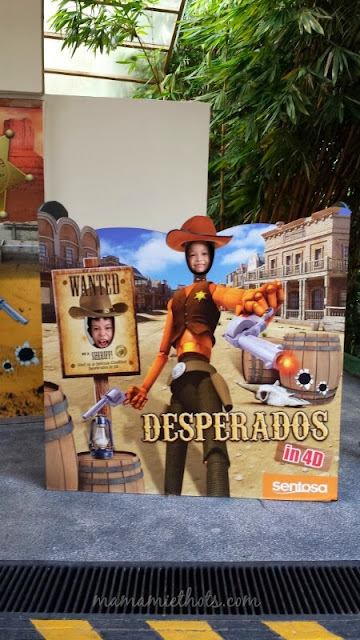 Although the children were reluctant to leave at the end of the day but I must say it was a 3 hours of fun well spent at the Sentosa 4D AdventureLand. Disclaimer: We received complimentary admissions to Sentosa 4D AdventureLand, all opinions are my own.